There are many times throughout the year where fitness challenges are super popular and the December is one of them. You’ve probably seen them offered on social media or at your local gym. Maybe you have even done one or two! 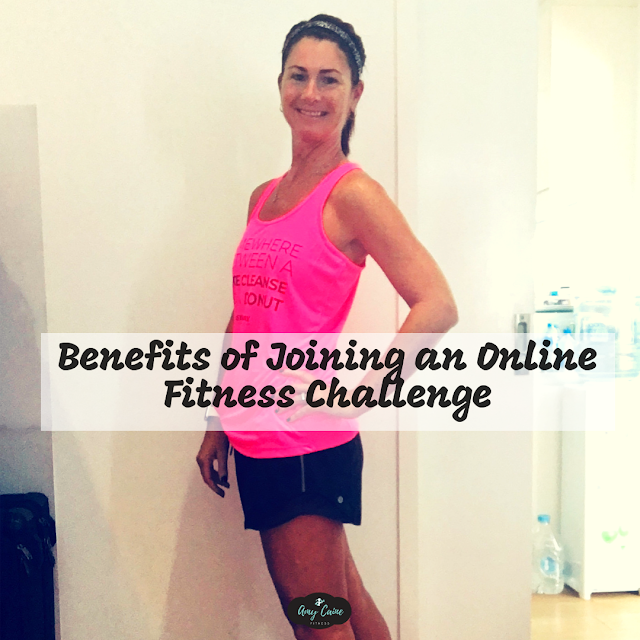 I personally love joining challenges and have done A LOT of them over the years (see evidence here, here and here) because there are soooo many benefits. Challenges come in all shapes and sizes, which means you can always find one that is a perfect fit for you. If you are on the fence about whether or not to join a challenge, let me tell you some of the benefits of joining a challenge. 1. Motivation – because working out can be a struggle, especially in the winter when it’s colder and crazy with work and holidays. A challenge helps you stay focused and avoid the distractions that can get you off track from your fitness goals. Joining a challenge gives you a reason to get off the couch, put on your workout clothes and get moving. 2. Accountability – a challenge group will hold you accountable. There’s lots of evidence to show that when you are part of a group working to reach a common goal, you’re much more likely to succeed. You’ll be inspired by other people’s accomplishments and you will inspire them. 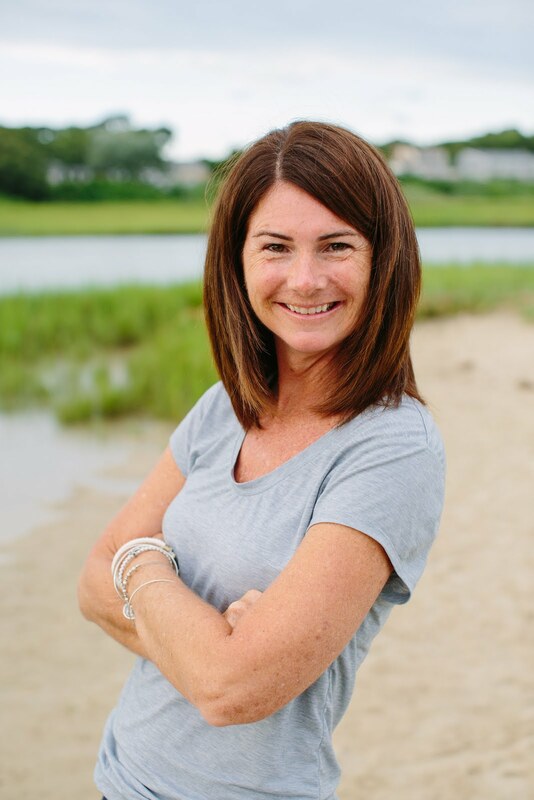 You’re much more likely to stay on track and not let obstacles derail you when you are part of an accountability group, like an online challenge group. 3. Learn something new – if you’ve been doing the same old thing, doing a challenge can spice things up. Changing your routine is a great way to start seeing results again when you introduce new exercises. You’ll get tips on eating healthy, new ideas for workouts. 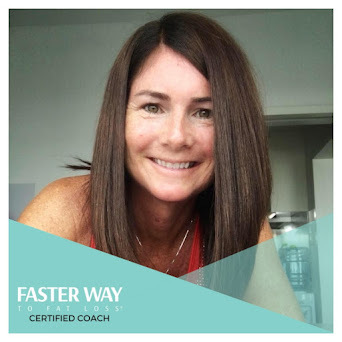 You’ll get a variety of new tools for the fitness tool box, so that when the challenge is over, you can keep building, keep the momentum going, instead of stalling out when your routine starts to feels stale and uninspiring. 4. Flexibility – you can complete the challenge work at your convenience, there is no need to attend a class at a certain time or go to the gym during your lunch break (although you can if that is what works for you! ), you don’t even have to belong to a gym to participate! Plus you can do the workouts in the morning or the afternoon, whenever it works for you! I am hosting a FREE online fitness challenge that will give you motivation, accountability, and FAB ABs by Christmas. The 12 Days of Core starts on DEC 10. Each day I will give you an exercise to perform. The fun part is that you will add on each day, just like the song! You will also get fun holiday recipes, intermittent fasting tips and tricks to avoid holiday weight gain. Click here to learn more! 1. Sign up for a challenge that is something you already enjoy or want to get better at. Don’t sign up for a challenge doing something you hate thinking that it will make you love it. I tried that once with a 30-burpees for 30 days…I still am not a fan of burpees and I didn't finish the challenge! Take my advice, you don’t want to spend 30, 12 or even 2 days doing something you dread. Challenges are supposed to be FUN! 2. Keep in mind that you will have good days and bad days. Most people are super excited at the start of a challenge. If you can hold on to that feeling for the entire challenge, that’s great. Realistically there will be days when you’re not feeling well or didn’t get enough sleep and whatever the reason, you will struggle to do your daily challenge work. The point is to not give up. Remember the days that you have already put in and let that keep you going through the bad day. 3. If you are going to sign up for a challenge, make it a priority. Even if it’s a fun challenge, plan when you are going to do it. Make sure to fit it into your schedule like you would an appointment or something work related and don’t skip! 4. Engage with the other challenge members. This will make it more fun and you will probably come away with some new online fitness friends. Then you can continue to keep each other accountable and motivated after the challenge is over. 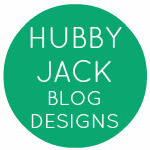 I hope this information has been helpful to you. Let me know in the comments if you are doing a challenge in December! 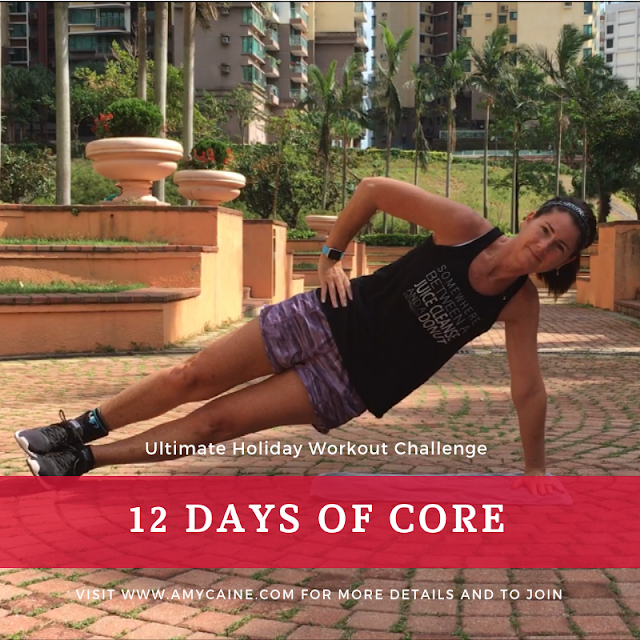 If you are interested in joining my 12 Days of Core challenge that starts on DEC 10, don’t forget sign up here! Are You A Sugar Burner or Fat Burner? You Overate, What Can You Do Now? How and Why You Should Eat Your Carbs! !